I’m not sure if you’ve thought about it, but success is a feeling. An emotion. In my opinion, small business marketing savvy is similar. You feel that you are or you feel that you’re not. Today, so much of what is wrong in roofers lead generation models is that they leave roofers feeling they are doing the right things (they feel savvy) but the reality is that their phone still doesn’t ring enough. You don’t generate not enough qualified local leads to effectively grow your business. Can you relate? Can you see the problem with feeling you’re doing the right things but by the only objective measure (leads and sales) you know something is wrong. I want to share with you 2 things you can check and 1 thing you can do, now. 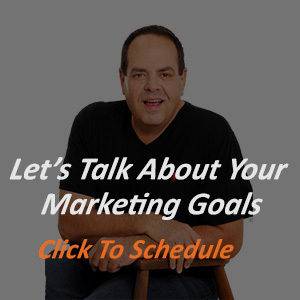 I want you to finally know how savvy your small business marketing really is. 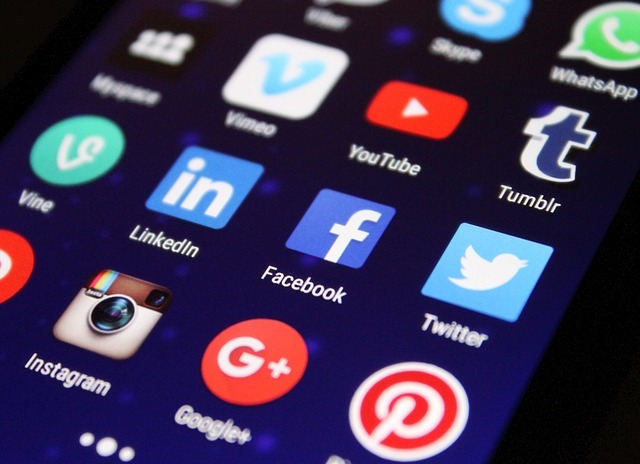 How Savvy Is Your Small Business Marketing? First – let’s get on the same page when it comes to the word ‘savvy’. According to Wiktionary.org, savvy, when used as a verb means to know and to understand. As a noun, it means shrewdness. Now think about it. Does the lead generation model you’re following make you feel like you know and understand? Do you feel that a large dose of shrewdness is present in your marketing approach? I regularly offer readers the opportunity to know where they are currently ranked in Google search, with a free report which you can request here. The info on that report shows your current rankings and in many cases, I can help you discover another, more important, hidden story. The search engines are able to, in an instant, compare the pages of your website to every other page in their index that wants to be ranked for the same keyword. Then they order them from 1-999. Since there are often thousands of pages on the web that are related to the keyword you want to rank for, those not in the top 1000 are simply omitted from the results shown. It doesn’t matter much if you didn’t make the top 1000 pages – because people usually only look at the first page of results anyway. Where Do You Rank For Your Most Important Keyword? So simple check #1 – what is the one keyword either on your current rankings list that you really need to rank for to get the leads you want? Where do you rank now for that term? It IS a pass/fail question by the way – are you on the first page or not? Next, let’s look a bit closer at the big roofing leads programs and see if they empower you. Do they make you feel savvy or do they only make you feel that you have limited control over your lead generation? The Big Consumer Lead Gen Sites Are Listed First – But Why? 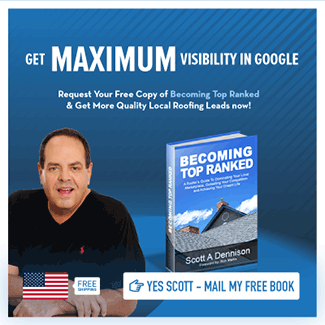 A year or so ago, Google decided that the top sites in almost every market for the BIG roofing related keywords should belong to the big lead gen companies. That’s why sites like Home Advisor, The BBB and Angie’s List are often the first sites listed for your keyword. Not a lot we can do to change how G has weighted those firms so they appear first. But if you’re the top-ranked roofer; the first “real” roofing contractor listed – your position is gold. With lead generation sites, you often have several contractors who receive the same lead at the same time. So you’re forced to respond immediately or potentially pay for leads that you’ll never be able to sell. 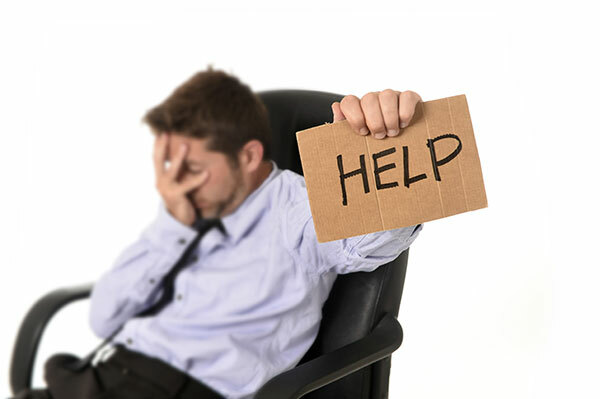 Consumers often report they are tired of the huge number of calls that come in response to their request. Some feel pressured by the contractors that call or visit them. Does that make you feel savvy? Is it easy “to understand and to know” that your business development is getting the results you want and need? IHave you had a website in your business for a few years? Is a measurable percentage of your business coming from your presence on the web? If not, then there is room to improve. In fact, you must improve. Roofing Contractor Magazine has said 80% or more of roof work starts with an online search. If they don’t find you, or they don’t like what they find (lack of content or reviews) and you’ll be skipped. The business will go to someone else. There are many changes going on these days in search engines, some create tremendous opportunities for roofers. So you have a clear choice to make. Either choose to become SAVVY and really know and understand what needs to happen for you to accomplish your ultimate outcomes or choose NOT to. Just know that going forward, the economy, the time of year, the election and every other excuse you might offer won’t change your results. We do offer real, hands-on help to roofing contractors who qualify – let me know if you’d like to talk it over.